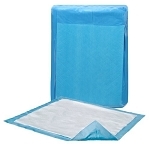 Dri-Sorb Plus Underpads from IndeMedical.com are perfect for standard, everyday use to protect mattresses and chairs from fluid. 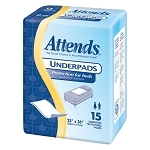 For use in hospitals, nursing homes, and in the home, Attends® underpads contain super absorbent polymer and cellulose fibers for moderate absorbency. 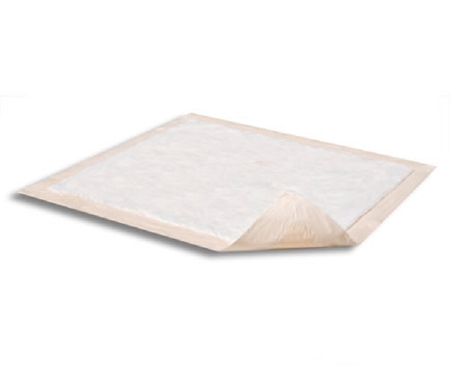 The soft, cloth-like top sheet covers the entire surface to promote healthy skin. A leak-proof backsheet protects surfaces from fluid. Latex-free.